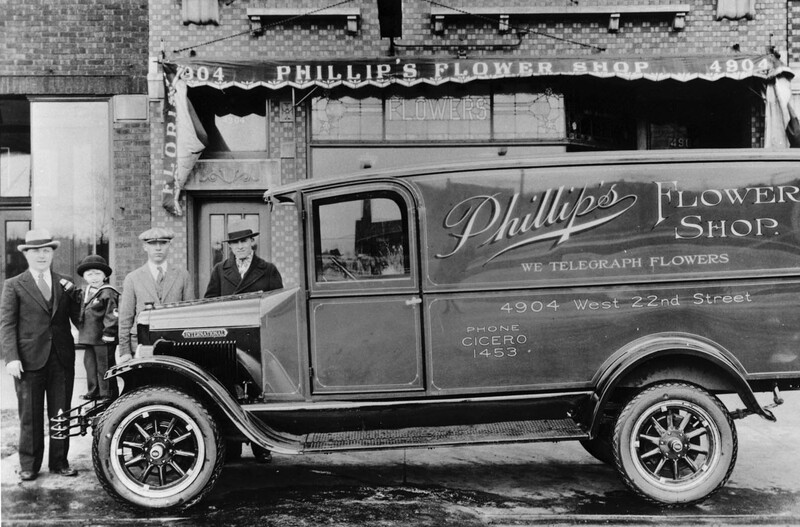 In 1923, James Phillip started selling flowers… and a family business was born. 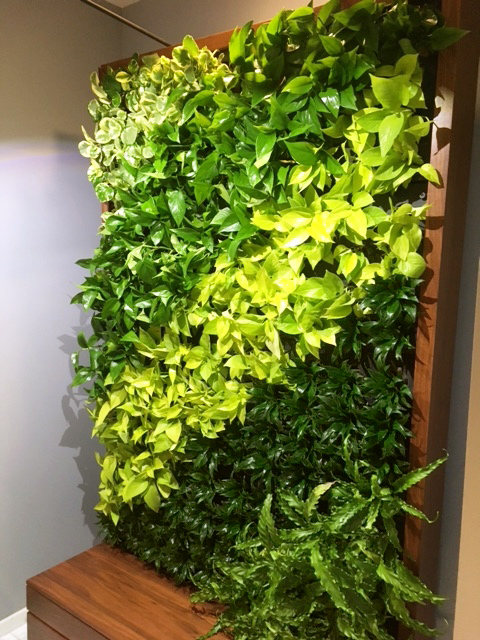 Phillip’s Interior Plants & Displays was created in the 1970’s, when plants and greenery began to be more routinely integrated into corporate office building design. As more customers requested our interior landscaping services, we were officially formed as a wholly owned division of Phillip’s Flowers. We’re still a proudly family-owned company – with three generations of active family members. And this hints at the secret of our success: we owe it all to the hard work of our outstanding employees. We think they’re the greatest, and we know you will too. Phillip’s has come a long way since 1923 as we embrace the latest trends in landscape design. Phillip’s Flowers grew steadily, and today we’re in the top 1% of florists in North America, with daily deliveries to Chicago and over 150 suburbs plus worldwide flowers by wire. We’ve expanded from that first street corner location too, with locations in Chicago, Oakbrook, Westmont, Hinsdale, Naperville, Downers Grove, LaGrange, Lombard, Elmhurst, and Wheaton.